I just saw GR in the classifieds. Happy to have had the opportunity to deckhand on this fine vessel last summer. It is a very solid platform for many things. Even divers would fine that aft deck very nice. Hi - could someone post the link to GR's listing? Many of us have followed her from the early days. Lots of work went into this one. FYI, Chromers post was from 2016. I'm pretty sure GR was bought a couple of years ago. She was sold and shipped to Alaska earlier this year. Great boat. 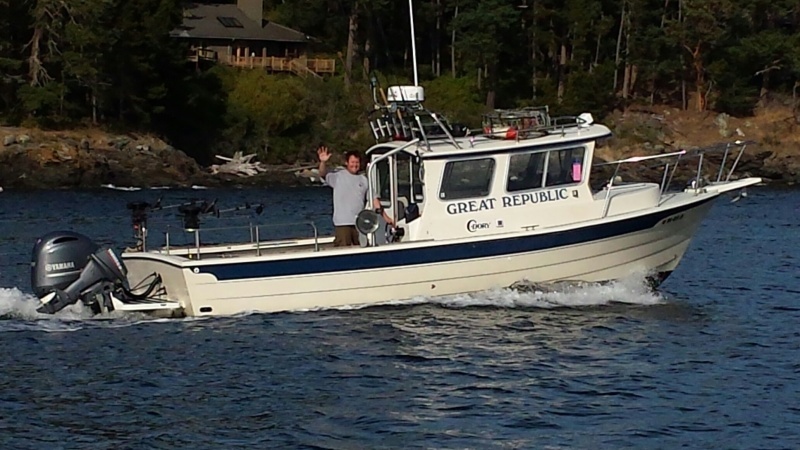 I ran into the guy who bought the boat at the fuel dock in Anacortes early last year. He is a Canadian who was taking it to Alaska and then on to the Yukon. Sorry but I can not remember his name.